5 Must-Have Beauty Products this month! 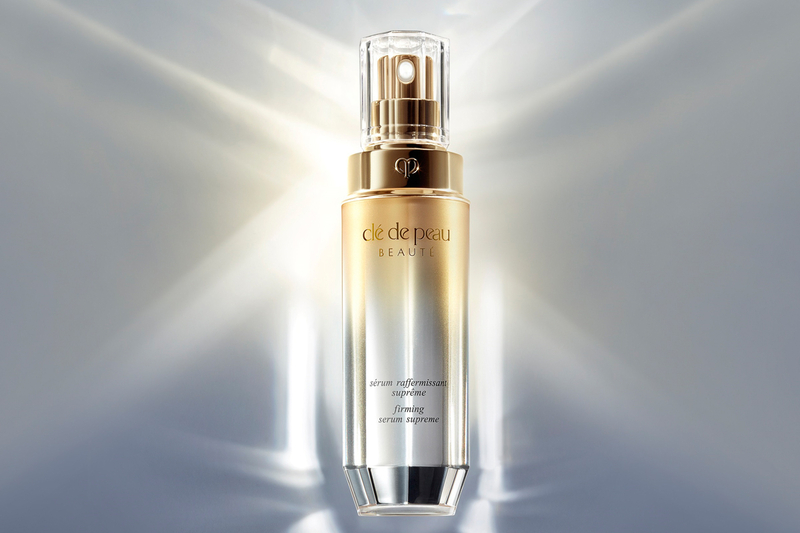 Clé De Peau Firming Serum Supreme—exclusively at Glow-Living Beauty—firms, lifts, and tightens skin from every angle using new 4D-Boosting Technology. It creates a sense of volume and defies the visible effects of gravity. Available at Glow-Living Beauty. With Terre d’Hermès Eau Intense Vétiver, Christine Nagel offers an original expression of the power of terre. Vetiver is the climax of this new composition – warm, sensual and vigorous with a woody and vegetal scent. Inspired by the beauty of plum blossoms blooming in the snow, Sulwhasoo Gentle Cleansing Water removes makeup and build-up from the day, leaving the skin moisturised and relaxed. In recent years, mystical oud wood has inspired thousands of fragrances. Louis Vuitton Parfums’ Ombre Nomade diffuses the changing reflections of oud with strong leathery, spicy and woody accents, and a hint of raspberry. Marc Newson designed the bottle. Dior has revolutionised the lip makeup routine with Dior Addict Lip Tattoo. The collection’s shades range from beige to raspberry to coral.